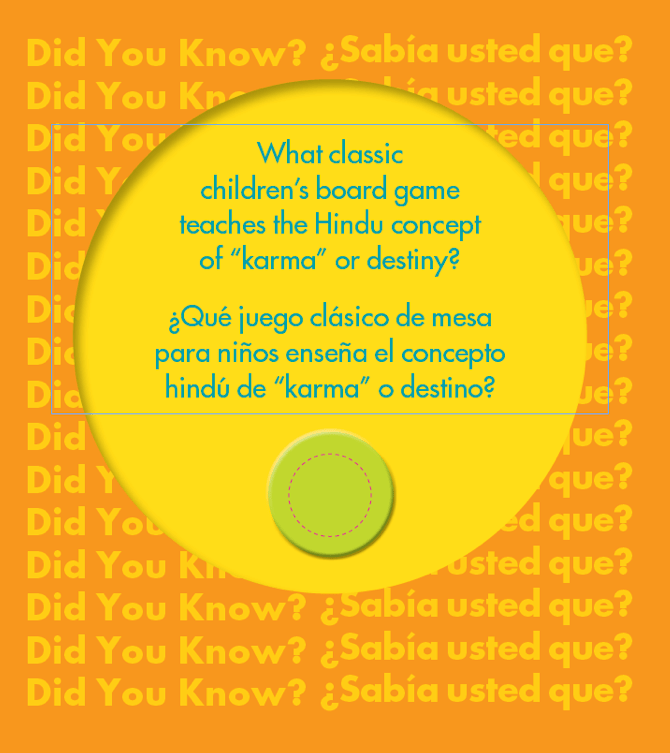 The Springfield Museums presented an interactive exhibit curated by the Fina Arts Center at UMass/Amherst on the genius of inventor Milton Bradley and wants to engage Spanish-speaking families from the region. Verdant created versions in Spanish of the exhibit, which included interactive material for visitors to become active participants. The exhibit was intentionally engaging to the region’s largest population of people for whom Spanish is the first or second language.